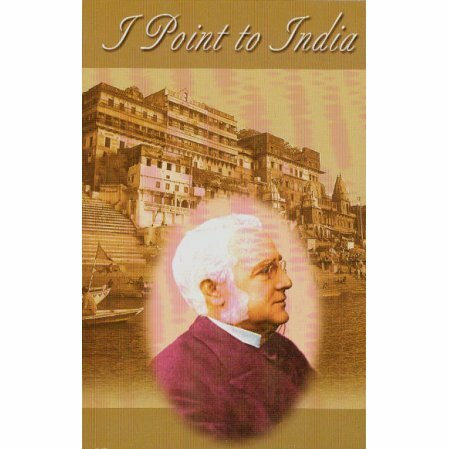 A selection of writings from the great German Indologist. Max Müller was one of the founders of the western academic field of Indian studies and the discipline of comparative religion. Müller wrote both scholarly and popular works on the subject of Indology, a discipline he introduced to the British reading public, and the Sacred Books of the East, a massive, 50-volume set of English translations prepared under his direction, stands as an enduring monument to Victorian scholarship. He wrote books on Ramakrishna, was friends with Keshab Chandra Sen, and helped revive India's religious culture. For more details, see the Wikipedia entry link. This particular book is a selection of his writings from 1832-1900 that reflect the views at the time.